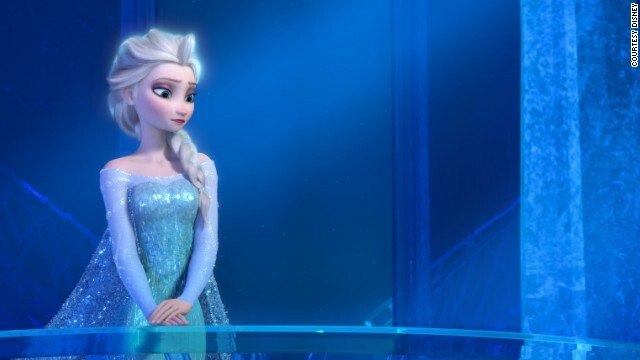 The soundtrack for "Frozen," driven by such songs as "Let It Go" and "For the First Time in Forever," has sold 3 million copies, making it one of the top-performing albums of 2014. 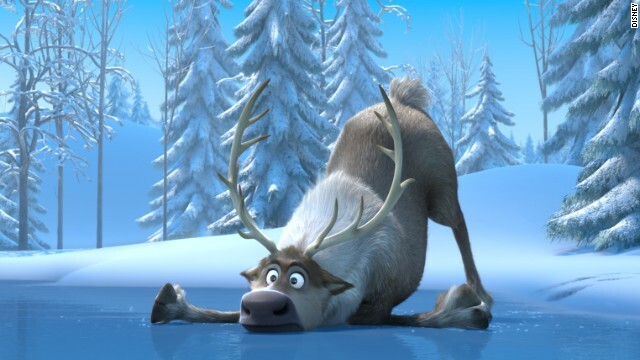 "Frozen" has also accumulated a box office tally of more than $1.27 billion -- including $873 million internationally. That's a heck of a return on the film's budget, which was $150 million. The story was based on the Hans Christian Andersen tale "The Snow Queen." 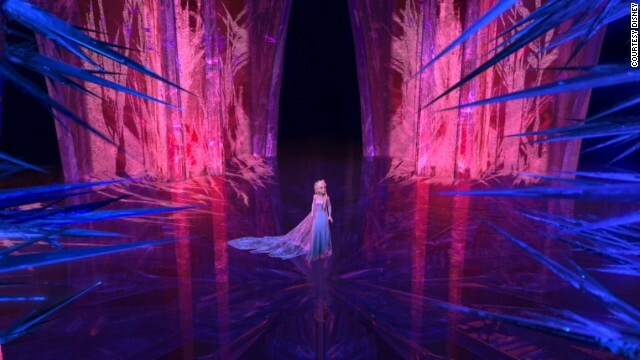 "Frozen" spent two weekends as the U.S. box office's No. 1 movie and 16 weeks in the top 10. DVD and Blu-ray sales have been just as outstanding. The film has sold 7.6 million DVDs and another 6.5 million on Blu-ray. The awards haven't just been financial. 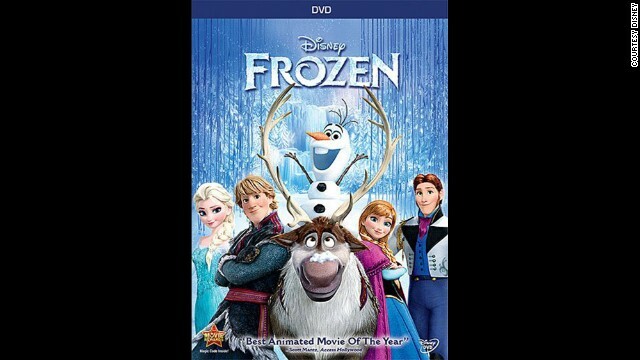 "Frozen" won two Oscars, including best animated feature. It was accepted by producer Peter Del Vecho and directors Jennifer Lee and Chris Buck. 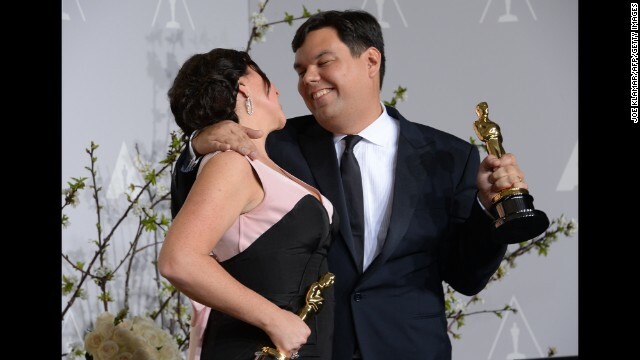 Robert Lopez, right, became the youngest EGOT recipient -- the winner of an Emmy, Grammy, Oscar and Tony -- when he won the best original song Oscar for "Let It Go." He co-wrote the song with his wife, Kristen Anderson-Lopez. 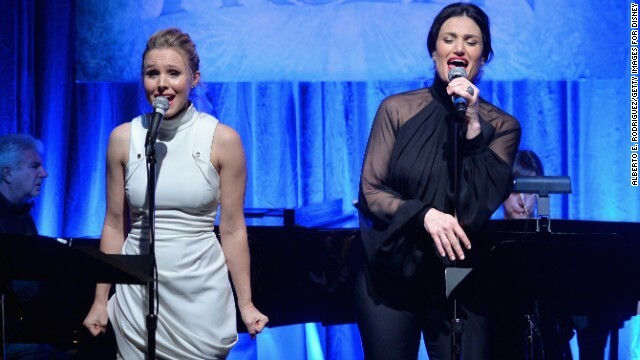 The voices of Kristen Bell (Anna, left) and Idina Menzel (Elsa) are all over the "Frozen" soundtrack, which spent 13 weeks at the top of Billboard's album chart. "Let It Go" proved the runaway hit of the film. The song has been dubbed into 43 languages. 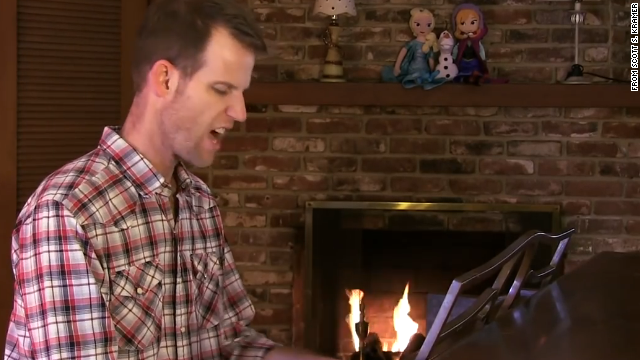 Idina Menzel's version of "Let It Go" hit No. 5 on the Billboard Hot 100. 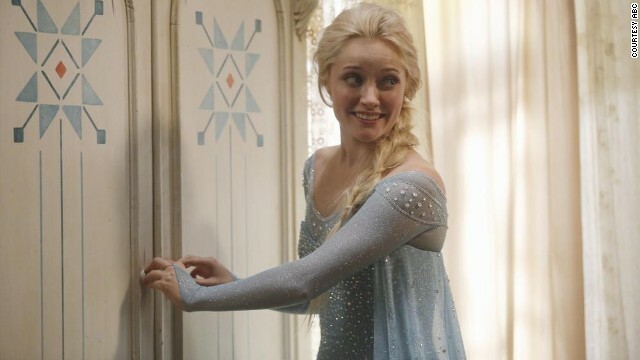 Five "Frozen" characters are joining the ABC series "Once Upon a Time," including Elsa, who's played by Georgina Haig. 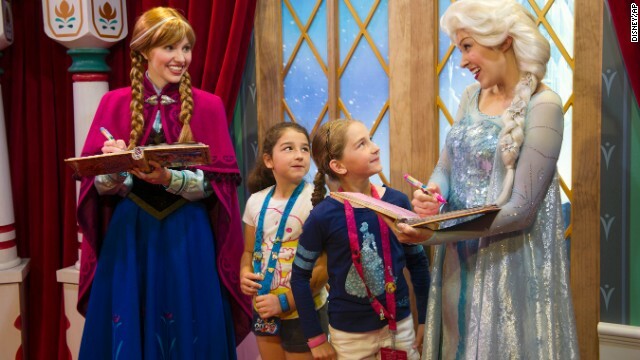 Disney quickly added the Anna and Elsa characters to its theme parks. The wait to meet the two got to be as long as six hours at Epcot and almost as long at Disneyland. Type " 'Let It Go' parodies" into Google, and the search engine will return 29,900,000 results. There aren't that many parodies -- fortunately -- but there are definitely hundreds, including "A Frozen Father" (above). (CNN) -- Well, that didn't last long. 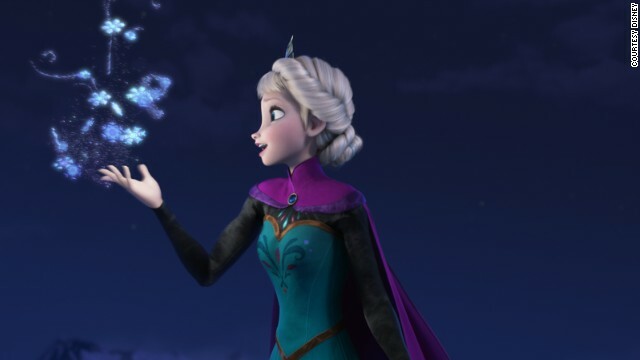 No sooner had speculation heated up that Disney was planning a "Frozen" sequel, to be titled "Strange Magic," than the studio sent out a news release throwing cold water all over that theory. 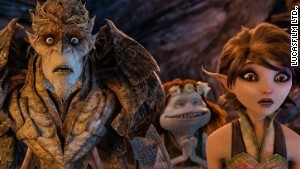 Turns out, "Strange Magic" is the title of a new animated movie from Lucasfilm Ltd.
"Strange Magic," a new animated film from Lucasfilm Ltd., will be released by Touchstone Pictures on January 23.
" 'Strange Magic' is a madcap fairy tale musical inspired by 'A Midsummer Night's Dream,' " the statement says. "Popular songs from the past six decades help tell the tale of a colorful cast of goblins, elves, fairies and imps, and their hilarious misadventures sparked by the battle over a powerful potion." Days after just about every other child in America dressed like a character from the hit Disney film for Halloween, the Internet thought it had cracked the the case of the possible title for a "Frozen 2." The film has grossed so much money (more than $1 billion) and become such a fixture in pop culture that there is little doubt that there will be a follow-up. "Disney today registered several domain names that in no uncertain terms point to a film title -- Strange Magic," the site reports. "But the strangest bit of it all is that there appears to be little-to-no mention of it anywhere to be found on the interwebs -- at least if you're not talking about the Electric Light Orchestra (ELO) song and really, for all we know, we just might be." The site found a link to "Frozen" in that the words "strange magic" are referenced by both the Duke of Weselton and Grand Pabbie in the movie. A TV ad for the film includes the duke saying, "Strange magic has frozen this land." But alas, it has nothing to do with a "Frozen" sequel. "Strange Magic" is set to be released January 23. It's not like "Frozen" fans won't have plenty else to keep them enthralled. Random House has announced that it will be publishing a Frozen book series targeted at young readers that will serve as a written sequel to the film. 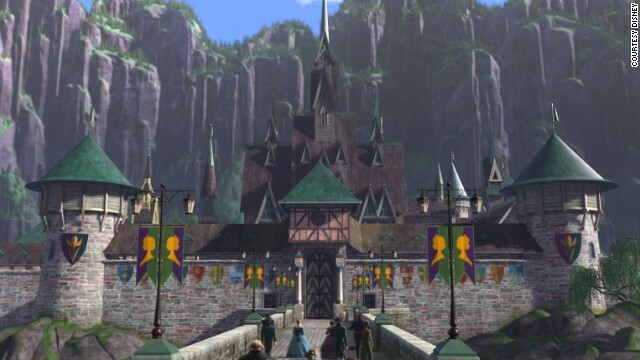 There is also "Frozen Fever," a short animated sequel due out in 2015, and a Broadway musical based on the 2013 film.